Welcome to Tale Town, a faraway kingdom, full of extraordinary children that you might literally recognise. Pop all of the fairytale characters you know and love, and whisk them together slowly to make new epic adventures. This is a wondrous world full of dragons, fairies and talking trolls, where magic and mayhem and mystery crackles through the air. It is a fantastic new series by the multi-talented Tom Percival. 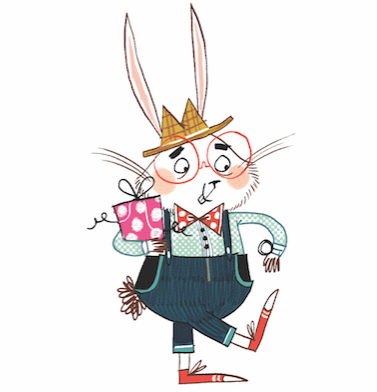 The first two books have already been published and are aimed at a younger audience for age 5+. The third book, Genies Curse, will hit the shops in fairytale land on the 28th July, 2016. These are fantastically written, exciting stories that have a classic fairytale feel style and wonderful eye-catching illustrations by Tom. 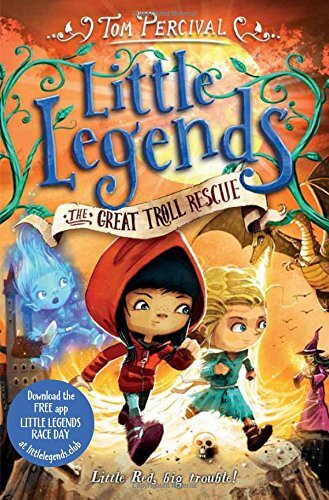 The idea for Little Legends was developed by Tom Percival and Made in Me, a digital creative studio exploring new ways for technology and storytelling, to inspire the next generation. The brand will launch simultaneously a physical paperback and ebook, and a interactive game for children available from the App Store. It is a great family entertainment package, ready and waiting for you all to access! Check them out Here! What starts as an adventure ends in disaster when Rapunzel, Anansi and Jack and his talking chicken, Betsy, are captured by a wicked witch and locked up in a tower! It's up to Red (the sustainable woodcutter's daughter) to save the day. 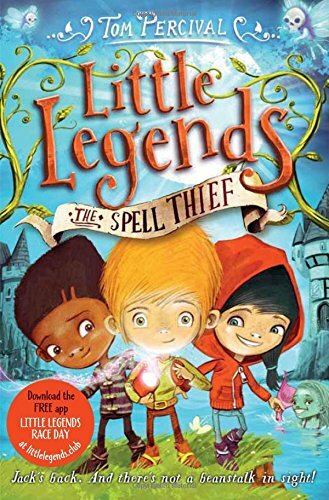 With the help of the witch's servant, Ella, and her magical fairy god-brother, can Red save her friends and all the other magical creatures the witch has kidnapped - including a fearsome troll?